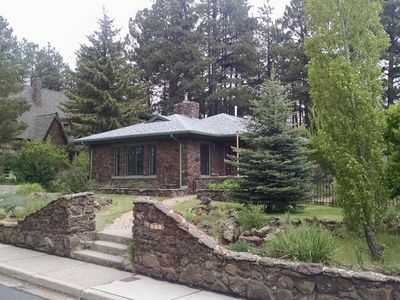 Our historic Malapai rock house is located just north of downtown Flagstaff. 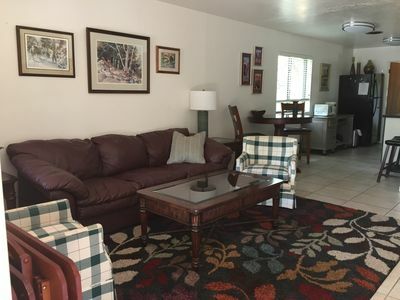 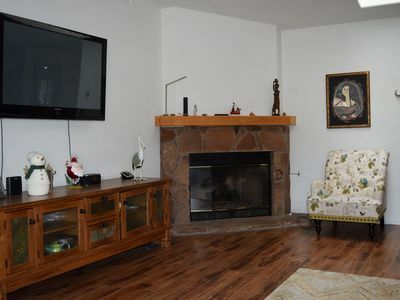 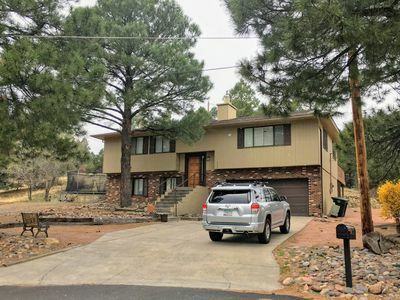 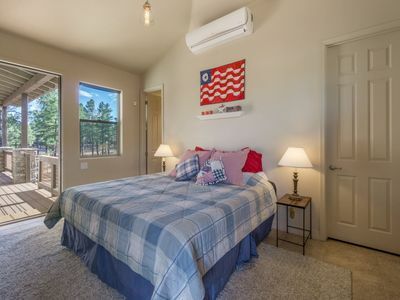 Built in 1936 by local Apache craftsmen this two bedroom, one bath home is an easy 10 minute walk from shopping, groceries, restaurants and bars.This is our personal home and is very charming and comfortable. 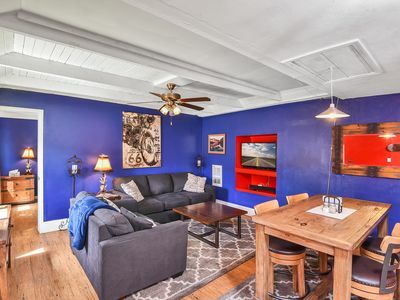 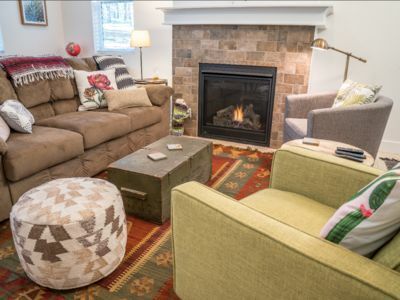 The house is 1,500 sq ft and features hardwood floors, historic bath fixtures, a remodeled kitchen, dinning area with a large Mission style dinning table. 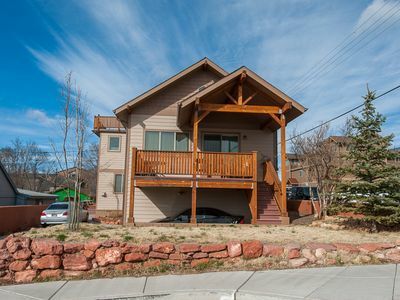 The backyard features a BBQ, hammock and large cedar dinning table. 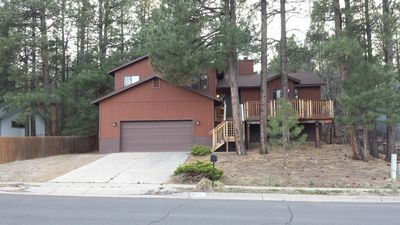 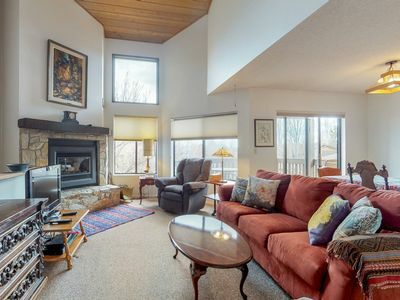 Serene, Spacious 4 BR Cabin / Forest Scenery / Central Location! 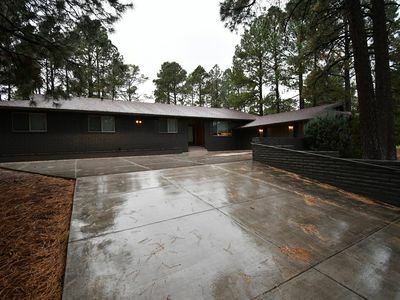 Newly remodelled home in Continental Country Club! 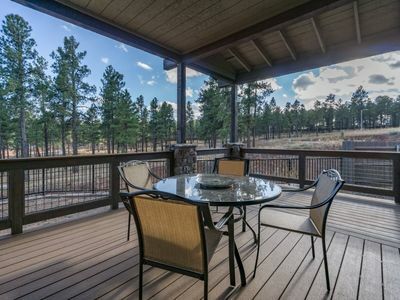 NEWLY BUILT, Beautiful, 3BR Pine Hollow Retreat, Ideal Location, Loaded with Amenities! 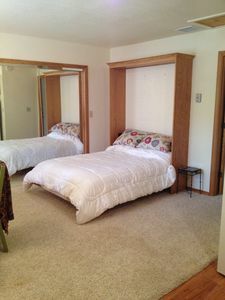 Newly Built! 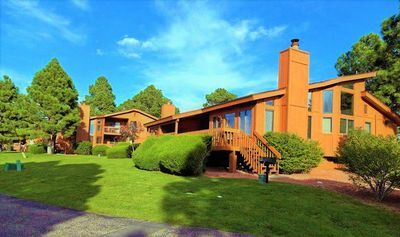 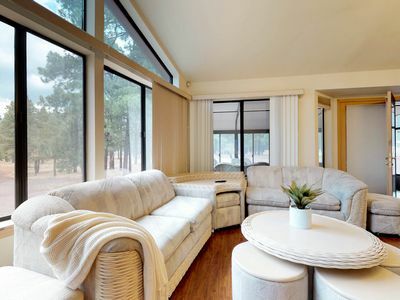 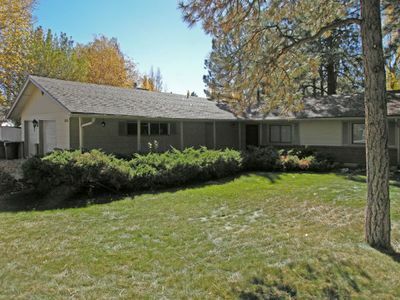 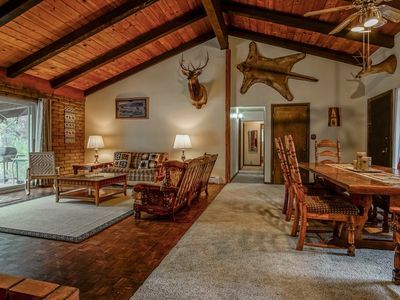 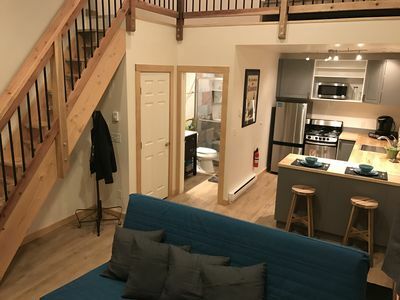 Utterly Adorable, Utterly Charming Studio, Nestled amidst the Ponderosa Pines! 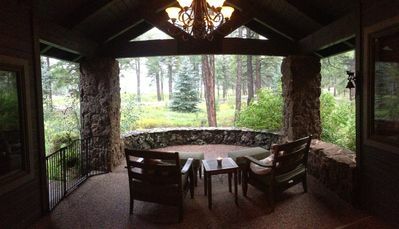 Stay at Flagstaff, surrounded by gorgeous views! 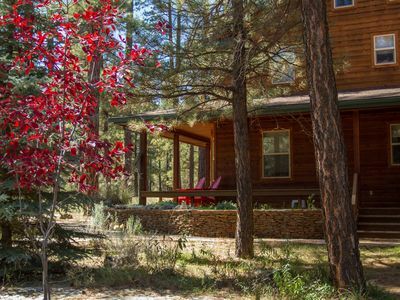 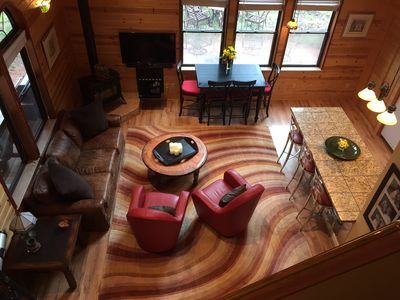 Beautiful cabin with mountain views, free WiFi, and private washer & dryer!